To find the perfect music for your movie Velvet Vengeance, you had The Reel Battle of the Bands - would you at all like to elaborate on that? Last year in early spring we had a online battle of the bands. 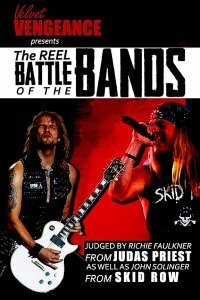 Bands from around the world had the chance to submit music and have it judged by Johnny Solinger of Skid Row and Richie Faulkner of Judas Priest. This was made possible by one of our cast members Paula Marcenaro Solinger [Paula Marcenaro Solinger interview - click here] who is married to Johnny Solinger. The judges narrowed it down to 5 bands. 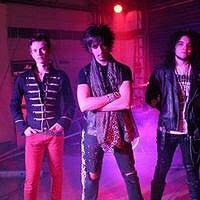 On that list was a young rock band from the UK with an old school sound named Hex. They ended up being the winners of the contest by getting the most votes on the official Velvet Vengeance page. Their music was such a perfect fit for the movie that we ended up using at least 3 songs and their T-shirt. 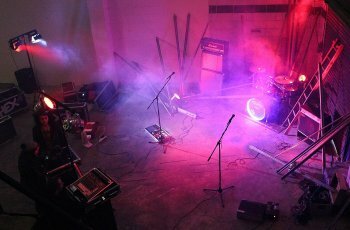 What can you tell us about your contest's winners Hex, and about their distinct sound? And how will their songs be used in Velvet Vengeance? Hex to me is a return to real hard rock. No major thrills just stripped down raw rock. Which is a really amazing when you consider their ages. I don't think any of them are over 20 years old. Overall I think we end up using at least 3 of their songs in the movie and 1 for a music video. It was really a perfect fit cause I wanted Velvet Vengeance to be a return to old school action and horror. The movie is a mix of Jean Claude Van Damme and 80s slasher films, so having a true blue hard rock band like Hex works perfect. It's a fun movie that is very proud of its influences. You recently shot a music video for Hex - so do talk about that one for a bit, its style as well as the shoot as such? And to what extent will Velvet Vengeance be featured in the video? Since Hex is located in the UK and I am in the US they had a separate director shoot their performance and I edited the raw footage. They decorated a space to look like our killers layer and I cross faded the performance in with the movie footage. I used a technique where you layer the performance over the video, so over the performance are scenes of horror. Good times. The influences on the video was Dokken's Dream Warriors. It came together really well. The cross over promotion of bands and movies, now where did that idea come from? That has been around since MTV. Late 80s horror films were all about that. Friday The 13th Part 6 had Alice Cooper, Nightmare On Elm Street 3: Dream Warriors had Dokken and Leatherface: Texas Chainsaw Massacre III had Laaz Rockit. I love those soundtracks and wanted to give my movie that same vibe. Since we have mentioned Velvet Vengeance quite a bit already - give us a recap, what is it about? You take Jason Voorhees, the crazy family from Texas Chainsaw, Buffy the Vampire Slayer and Rambo, put them at a 4 way intersection and make them crash into each other in a horrific explosion you would have Velvet Vengeance. It's the story of a girl whose brother is murdered. 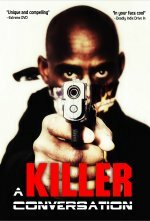 A year after his death she goes to hunt the killer down herself. Little does she know that she is the one being hunted. The movie is based off of a award winning short . When and where will Velvet Vengeance be released to the general public? 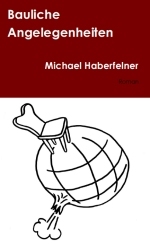 Velvet Vengeance comes out this May via Amazon. Other than that we are planning a film fest run. We are also talking to different companies about a VOD and iTunes release. Any future projects beyond Velvet Vengeance? I am so busy right it's unreal. I am currently in pre production on a romantic comedy called One Perfect Night. 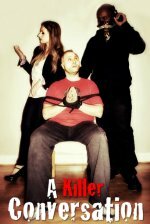 That movie is a fun little project about 3 friends that have one perfect night. Last I am working on a feature script that I am really hoping I can make early next year. That one is a pet project that I have been carrying around for awhile. Your/your movie's/Hex's website, Facebook, whatever else? You can check out Velvet Vengenace on Facebook. Small things like shares and likes go a long way. When you are an indie film maker you really rely on the support of fans. Hex can be found through Facebook also. Thank you to everyone that has supported this project for so long. It started as a short more than 2 years ago. To everyone that has stood by the project I am forever grateful. Thank you. It's always a blast to talk to you guys.